The amount of alcohol you can safely drink before driving is to be made simpler under new legislation. The ‘Five and Drive’ rule will come into force on December 1st, and will replace the very confusing system currently in place. 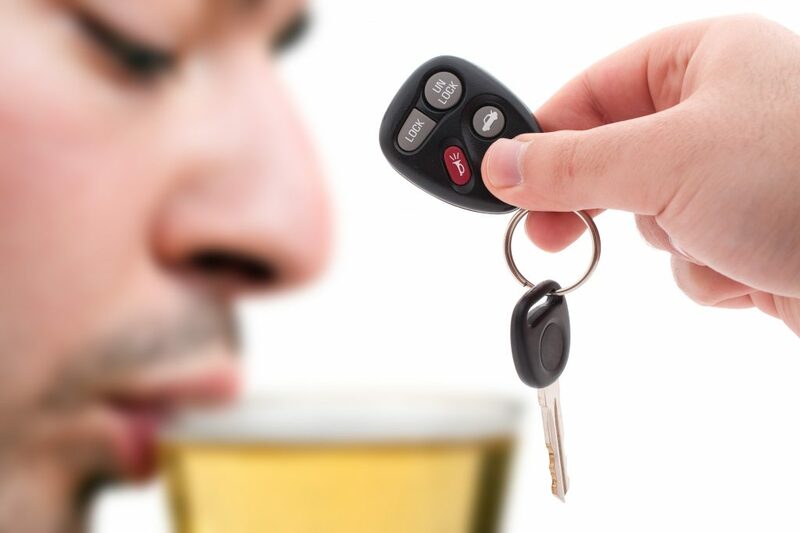 Under current legislation, drinkers have to work out how many units are in a particular pint of beer or lager, which varies depending on the drink’s strength, before calculating how many they’re allowed to drink and legally drive. The rules have foxed British drinkers for years, with many tipplers insisting they were ‘fine to drive’ only to receive points and bans for their efforts. 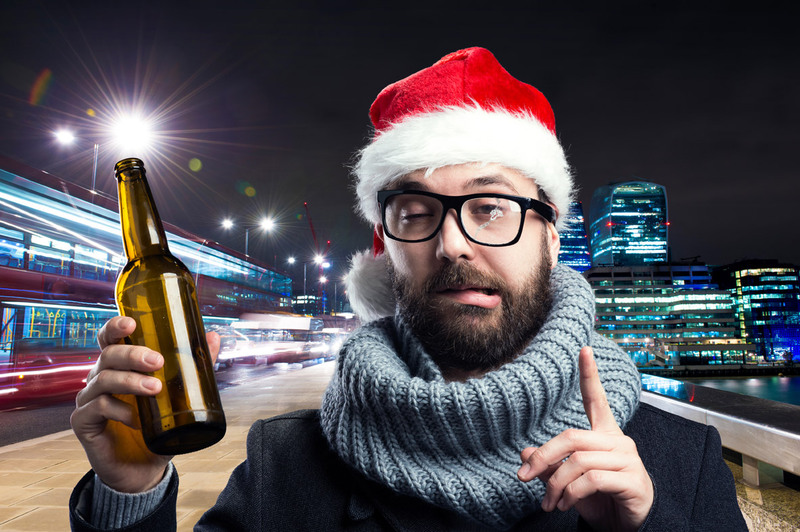 The new system will take all the guesswork out of whether or not you’re allowed to drink, by instilling a very simple Five and Drive rule – something many British drinkers have adhered to for years anyhow. It makes things much easier for us coppers too. Drink five pints then drive home. No more, no less. Detractors have worried about the different strengths in beers and lagers, alluding to how a person consuming five pints of a craft beer is the same as drinking eight or nine pints of a lighter beer. These fears have been dismissed by beverage professionals. The rules change on December 1st, in time for the Christmas party season.